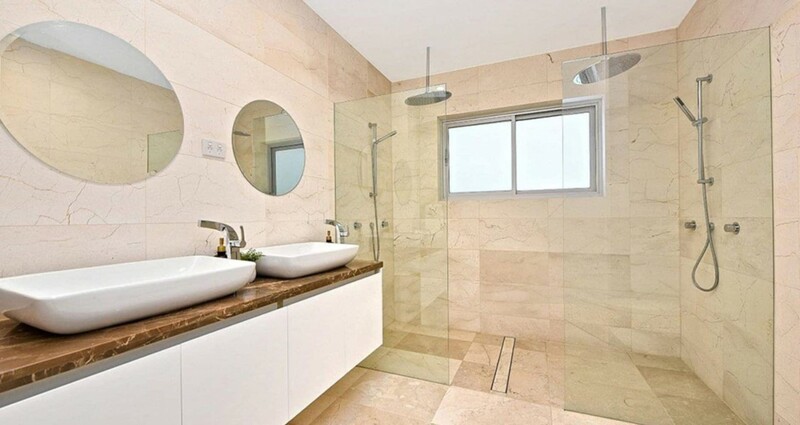 Jude’s Bathrooms is an Australia owned company with many years of experience in providing high-quality bathroom renovations in Melbourne. As specialist bathroom renovators, we look to evoke elegant bathroom renovation ideas with contrasting colours, fixtures and fittings to deliver a premium quality product to our customers. Jude’s Bathrooms are committed to delivering top quality bathroom renovation services at a price that you can afford. We utilise the finest materials to achieve a bathroom remodel that not only suits your interiors but also your lifestyle. Our certified professionals specialise in offering 1-day shower remodels and 1-day bath remodels so that you can get your remodeled bathroom on the same day. 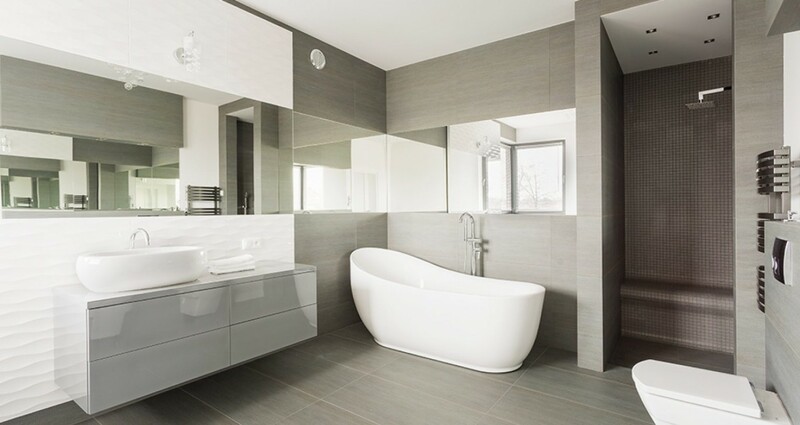 Call us today on 1300 663 805 for unique bathroom renovation services in Melbourne areas.